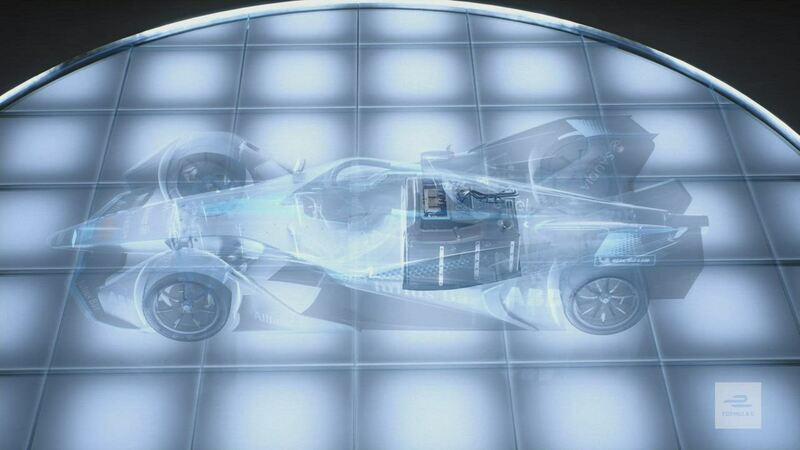 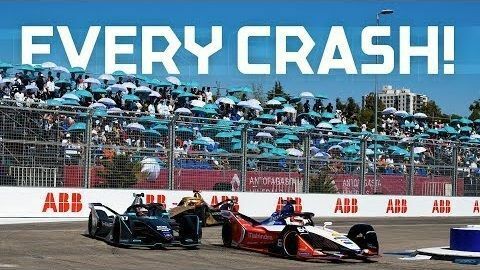 The ABB FIA Formula E Championship rolled into Sanya, China for another spectacular E-Prix. 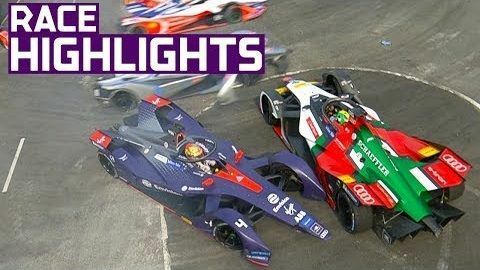 There was incidents galore throughout the race, and with so many ongoing investigations the race was a complete thriller! 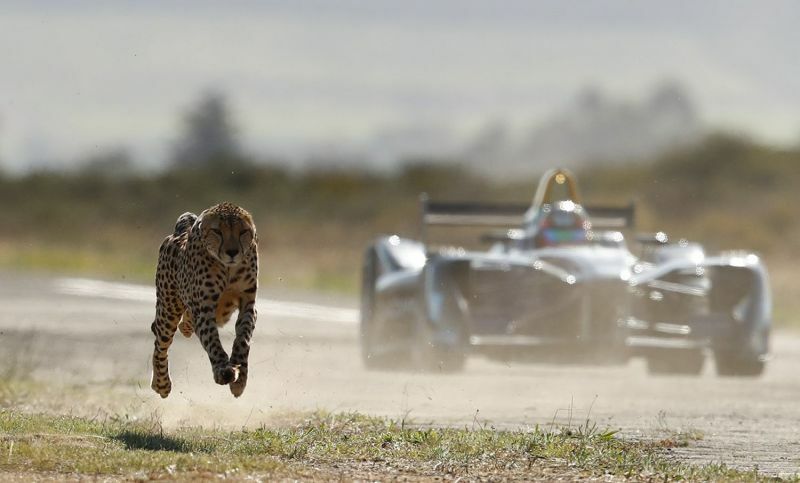 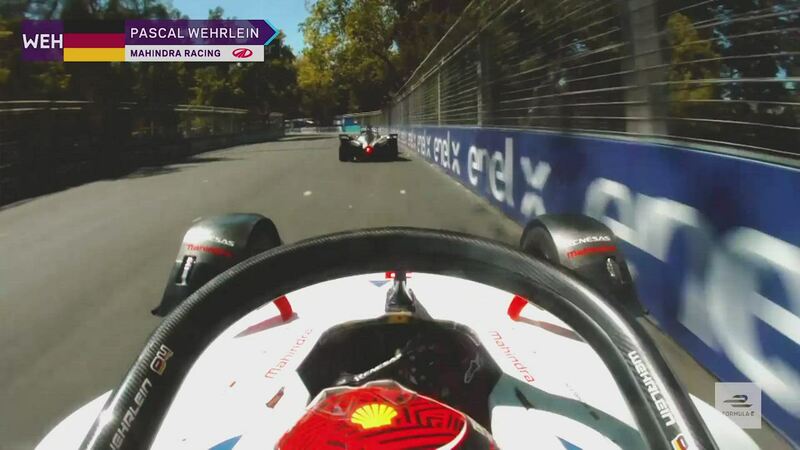 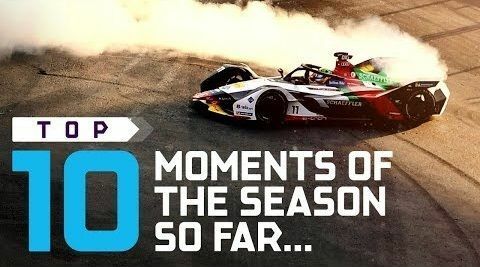 Best Moments Of The 2019 Formula E Season!